Dumbell likes to keep himself fit by working out regularly. His favourite thing is pumping iron. 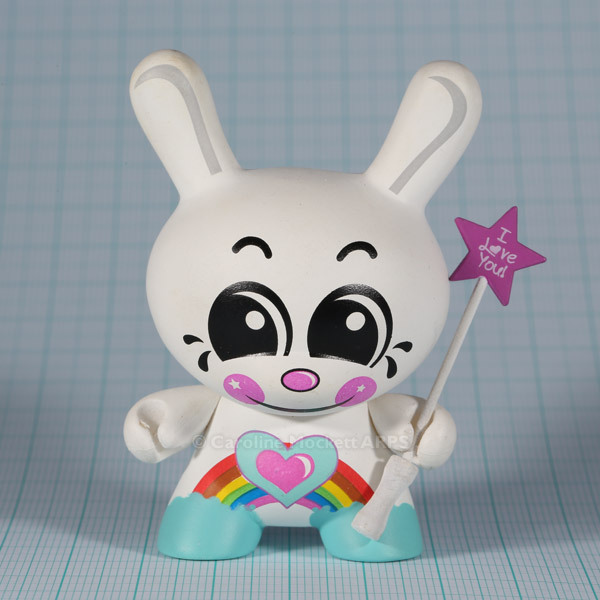 Pinkears is a stylish type who loves to party. 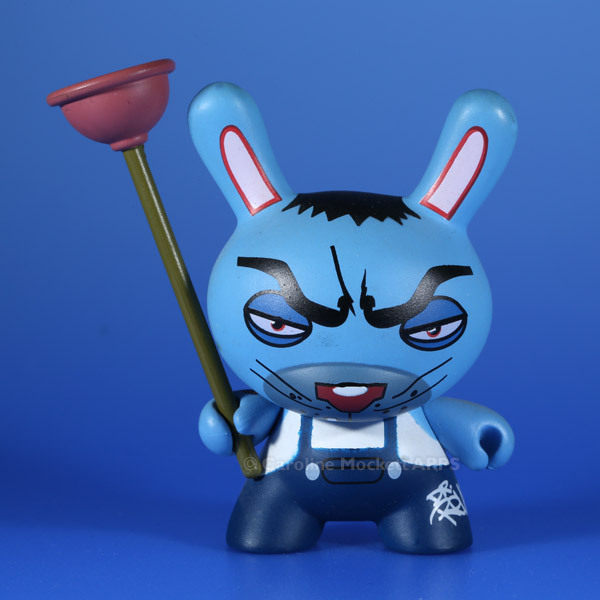 If you ever suffer from blocked drains, Plunger is your Dunny! Cyril & Stan went on an expedition to visit alien life forms this afternoon. 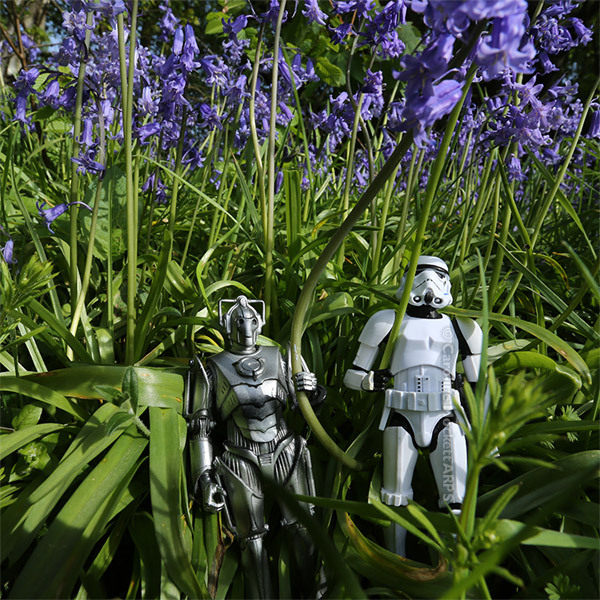 At least, that’s what they thought they were, but it turns out they had made contact with a nice patch of bluebells. They both have a lot to learn about Earth’s flora!